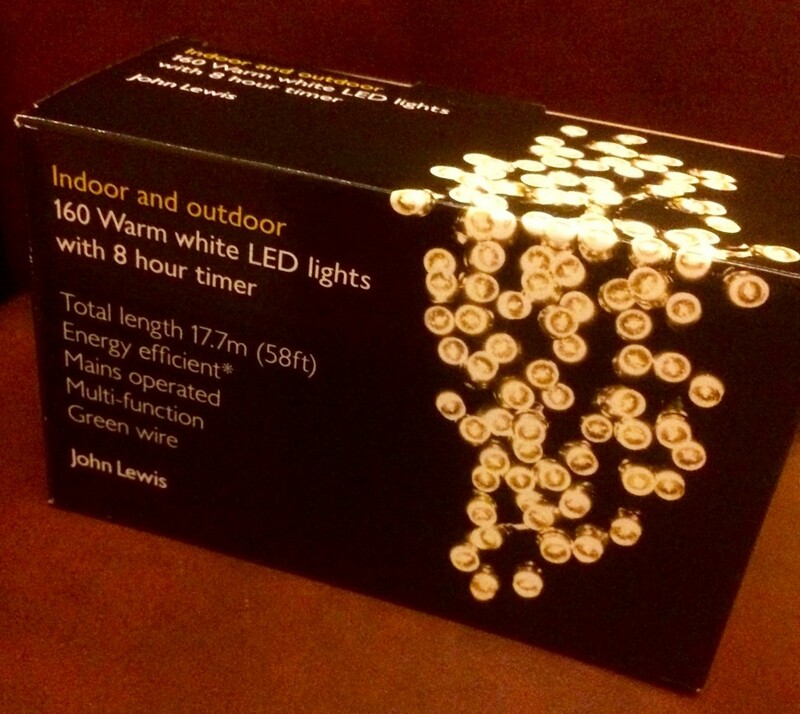 Just a quick blog today to let you know that I highly recommend these John Lewis Warm White LED Christmas lights. 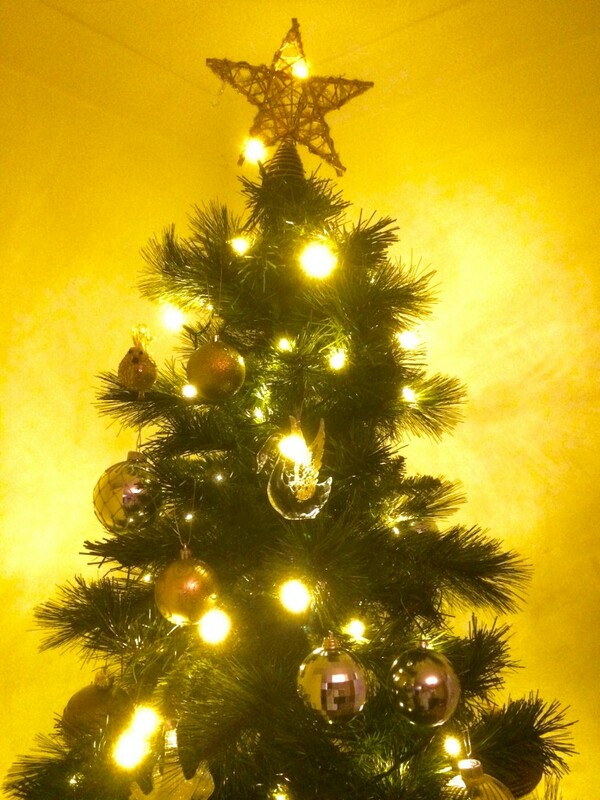 I bought some on Saturday for £30 and one set easily does a large tree. I looked around at several sets and settled on this set because it has a nice warm white glow. Some of the cheaper sets have a pure white or a blue/white glow which doesn’t feel so cosy at Christmas in my opinion. Below is a picture of my tree taken in an almost dark room. I think it shows nicely the warm glow given off by this set of lights. With a little care you should easily get years of use out of these lights. Tip: Keep the box and receipt and pack them away well each year. You should expect 6 years use out of an expensive set of lights like this. If they fail within 6 years don’t be afraid to take them back and ask for a repair or replacement. To do this you will need the receipt to prove when they were purchased. I tape the till receipt inside the box. I’ve another set that I bought from John Lewis 3 or 4 years ago that I have on a small tree in our conservatory and they are still going well. I’ve put a full scan of the box and the operating instructions here. If you buy some new lights or have a favorite set why not take a picture and get in touch to tell us about them?